It’s not just about creating delicious food. We feel it’s our duty to do all we can to help the friends and family of our team, the local community, and the charities that are close to our hearts. We are proud to work in partnership with City Harvest, an organisation that provides surplus food to those who might otherwise go hungry by providing delicious food such as ours to homeless shelters, soup kitchens, after school programs, centres for veterans and organisation that hope those with addictions. In 2015, our head of brand, George Blyth was diagnosed with Bowel cancer. After a heroic and inspirational journey, George peacefully lost his fight on November 18th 2016. A keen cyclist, George had the mantra “don’t stop spinning”. 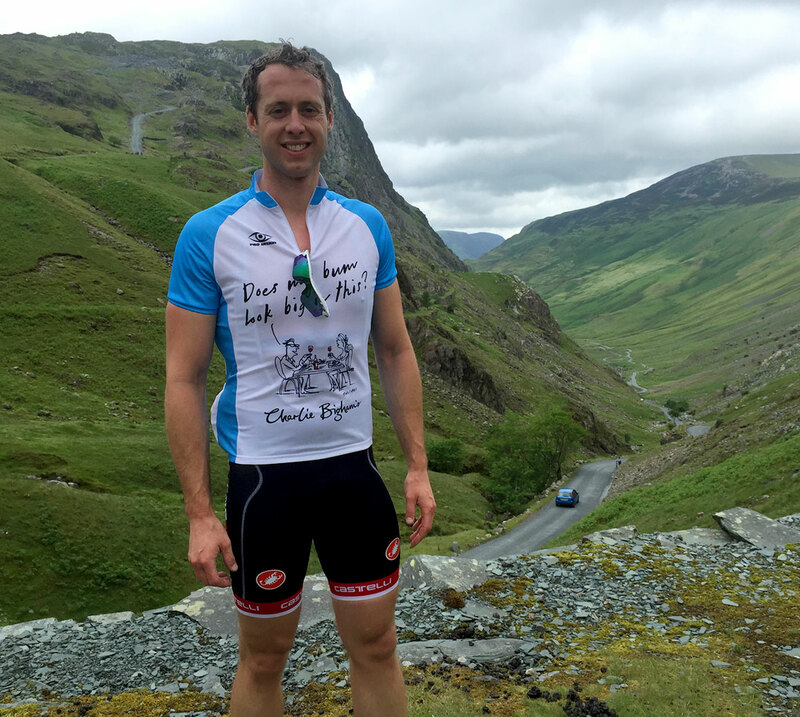 We at Bigham’s are determined to keep spinning ourselves by doing our bit towards the charity of George’s choice, Beating Bowel Cancer. 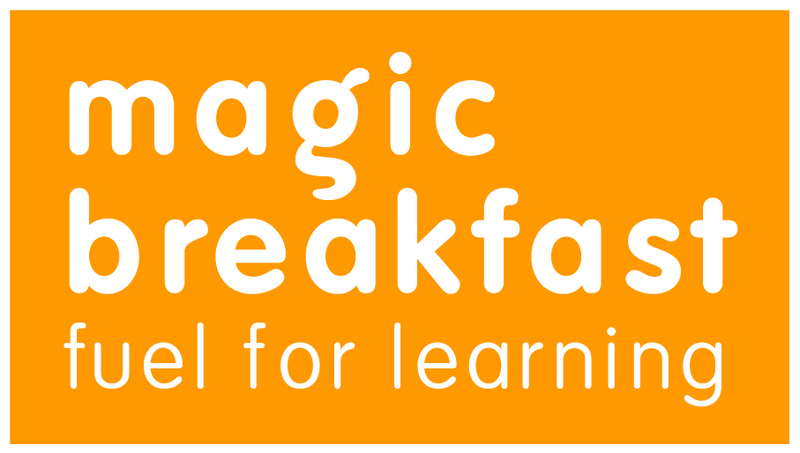 Magic Breakfast is a fantastic charity that provides free breakfast at school to kids who wouldn’t normally get a chance to eat otherwise. Lots of studies have been done that show that missing breakfast can contribute to a downward spiral of less attention in class, lower achievement and other problems. We’re proud to play a small part in doing something to stop this. This is a great cause that we’re really happy to be contributing towards as they look to provide affordable, accessible and sustainable education to the children most in need in Nepal.